BCRF has been proud to partner with Jelly Belly® and Sport Beans since 2007. 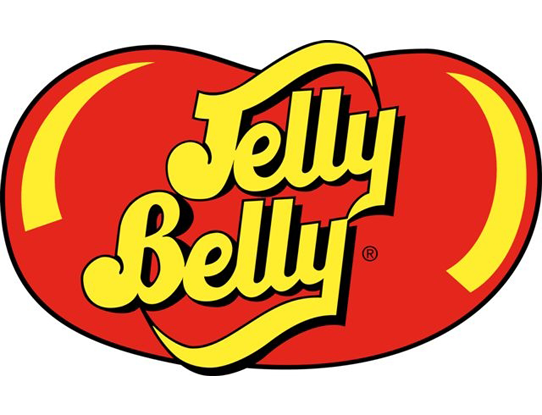 Jelly Belly & Sports Beans donate 5% of all Fruit Punch Sport Beans Sales year-round (up to $40,000) Sport Beans jelly beans are a first-of-its-kind carbohydrate replenishment for sports performance from the makers of Jelly Belly. They have been specially formulated to fuel and replenish the body during exercise. Sport Beans jelly beans are popular sports performance chews among athletes including cyclists, triathletes, marathon runners and fitness enthusiasts. Each resealable package of Sport Beans jelly beans contains a 100-calorie single serving for portable power before, during and after exercise.